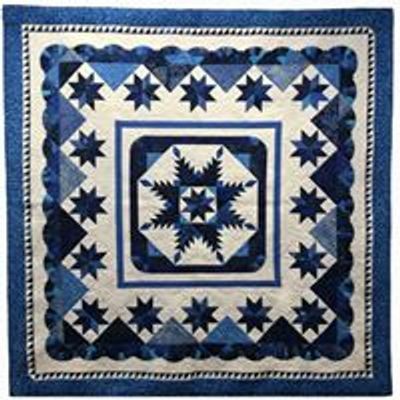 Don't miss our annual fundraiser with luncheon, live and silent auction and our popular mini-quilt auction. 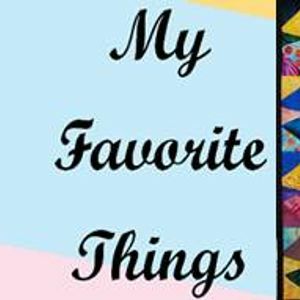 This year's theme is My Favorite Things! Invite your friends and family. Come celebrate with us at our yearly event! Oh, did we tell you.....David Taylor is back as our Master of Ceremonies for the luncheon this year. You can purchase tickets through our website at www.rmqm.org or from the link above.